A challenge for a lot of vCloud Providers is training the vCloud users. The current training available is for running your own vCloud Director environment, and what little there is for the vCloud users is mixed with provider level stuff as well. This can be very confusing for the users, as you can imagine. 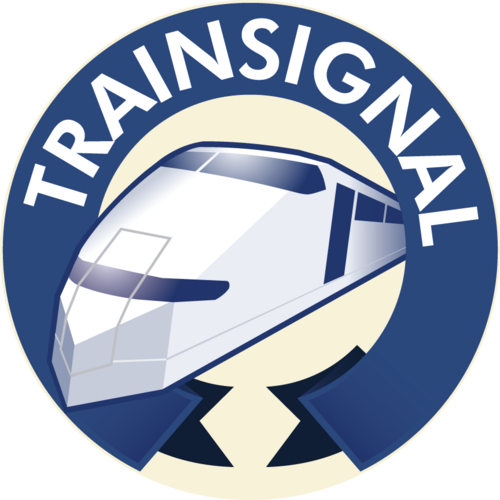 I am thrilled to say that TrainSignal now has will soon be coming out with a course specifically tailored to vCloud Users! http://www.youtube.com/watch?v=dGLf0ZiBxt0 The course focuses on using vCloud from an Organization perspective. It includes real world examples, best practices, and pitfalls that I've fallen in so you don't have to! In addition, you'll learn about some cool tools available to users that integrate with a vCloud Organization. If you are a provider: Contact the TrainSignal team to inquire how you can provide this course to your vCloud users. If you are a user: Pass this info along to your vCloud Provider, or you can simply purchase the course! Shout outs to Sean and the rest of the TrainSignal team for all the hard work making my first authored course a reality!